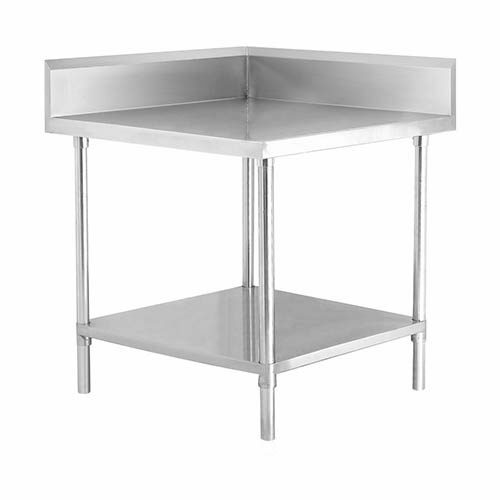 Stainless steel corner benches are perfect to fill that corner of your kitchen with a bench. 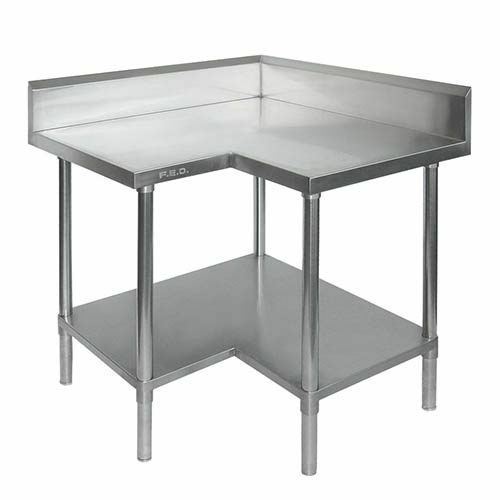 Also, ideal if you’re running a line of stainless steel benches and need a bench to go into the corner. These are space saving and perfectly fit into a corner to maximise available workspace in your kitchen after all.